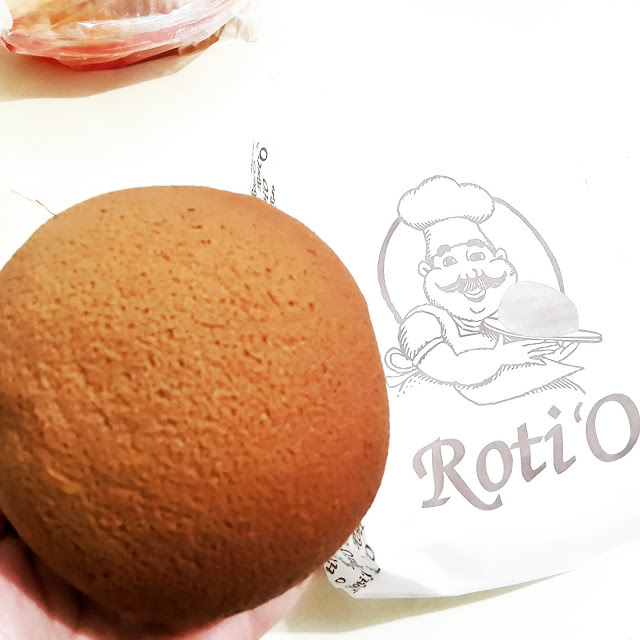 Roti ‘O is a bun that is covered with an aromatic coffee-flavored soft crust and has a rich buttery filling. We serve these warm and creamy buns fresh from the oven everyday. You can also enjoy this light and fluffy Roti ‘O bun with our hot and cold refreshing beverages such as Pappa Cham, Coffee Cham Milo, Iced Cappuccino, White Coffee, White Coffee and Jelly, Iced Tea and Jelly, and many more. Bupati Serang Siap BERANTAS CALO TENAGA KERJA. Memakai pakaian rapih dan sopan.